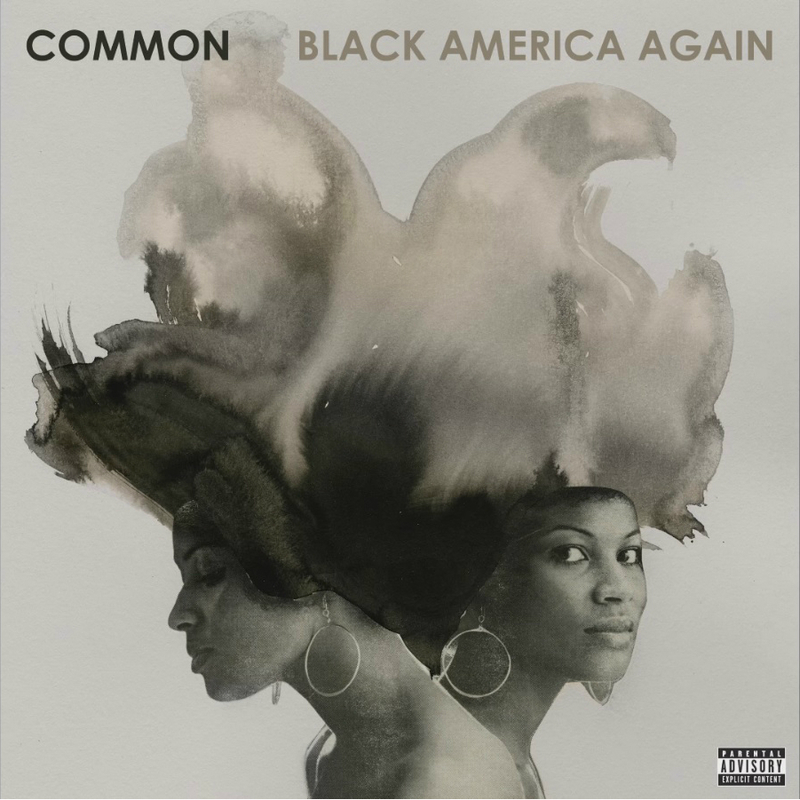 Common is making sure his fans get a proper listen of his Black America Again album. So far he released Letter To The Free, Home and Joy & Peace all featuring Bilal. Today he gives fans a non-Bilal assisted track called Red Wine. This one features Syd & Elena. "Black America Again" arrives November 4th. Pre-order it here.